We have available housing options for you no matter what your student status is, either it be first-time freshmen to graduate student. Browse our available housing options below. 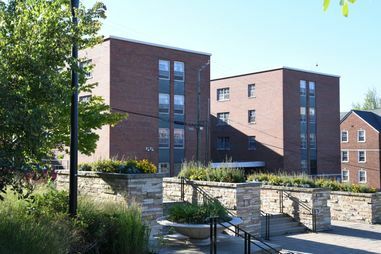 Residence Halls, commonly known as dorms, are available to all WVU students at a variety of on-campus locations. 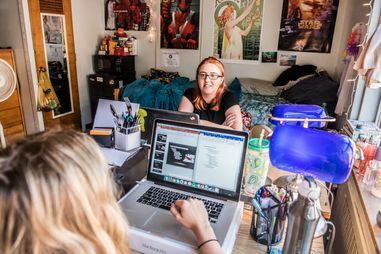 These on-campus student communities are formed around a theme or specific field of study. University Apartments are a great option for sophomores, juniors and seniors, as well as graduate students. 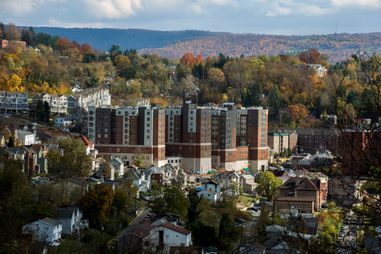 © 2019 West Virginia University. WVU is an EEO/Affirmative Action employer — Minority/Female/Disability/Veteran. Last updated on January 28, 2017.